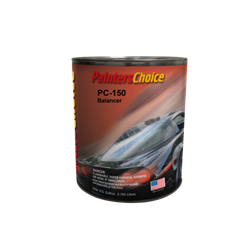 Manufactured with pride, right here in the U.S.A.
We offer a wide variety of clear coats and primers that will meet the needs of the most demanding painter. 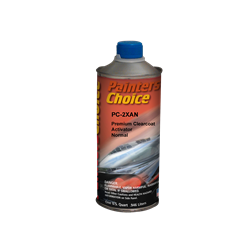 Offering 6 different clear coats that range from $64.60 to $115.82. 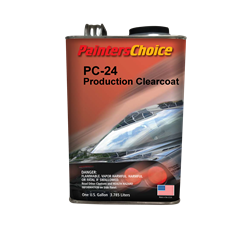 Weather your doing collision repair work or finally painting your restoration, we have the right clear coat for you. 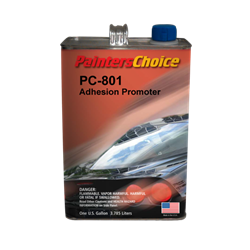 Combine your clear coat purchase with the correct clear coat activator found at the bottom of each clear coat page. Click on the Data Sheet to see the directions for each of our products.